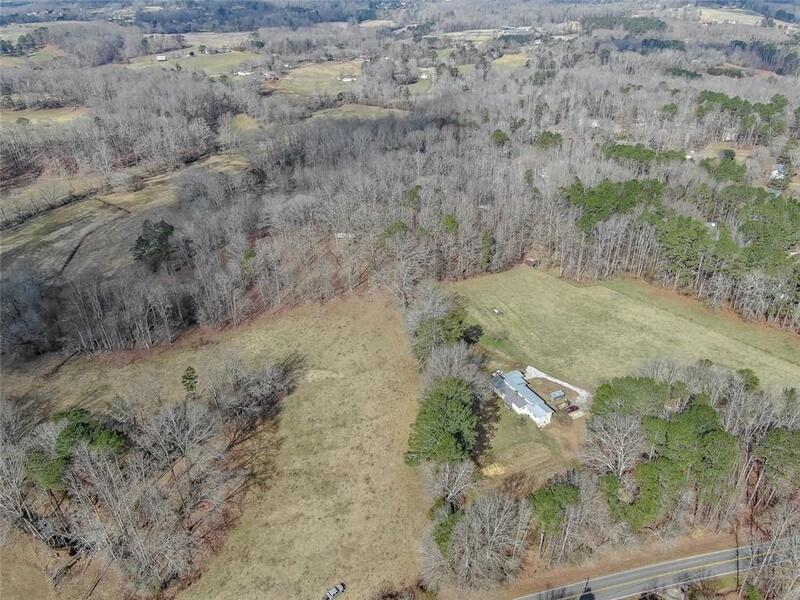 Will subdivide! 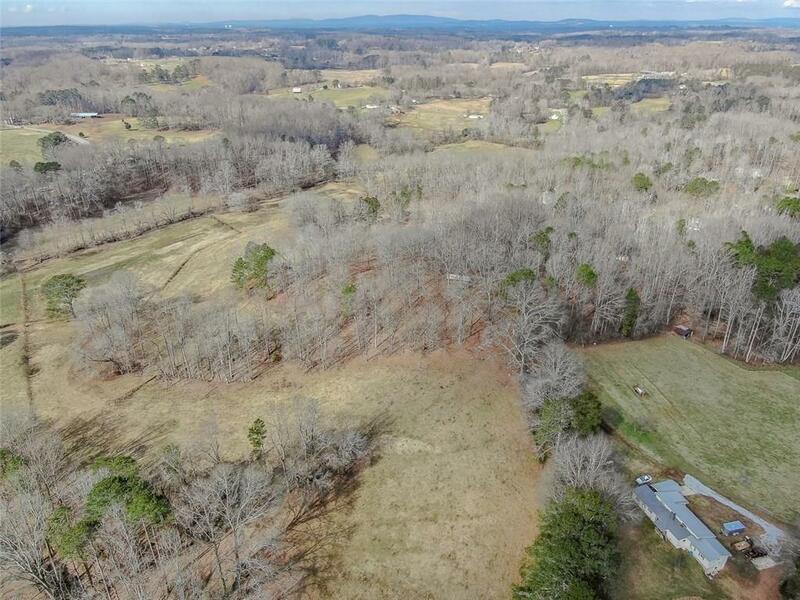 Incredible piece of land located in the heart of SE Cherokee! 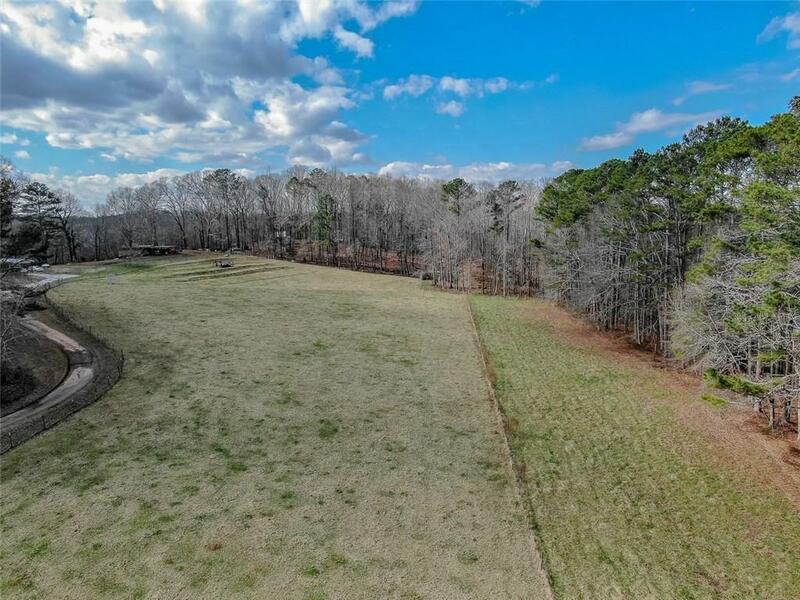 Sprawling pastures and thousands of feet on Mill Creek pave the way for a perfect equestrian estate. Tons of road frontage and main sewer line allow for development. Flood plain along river would make a great sports fields/complex. 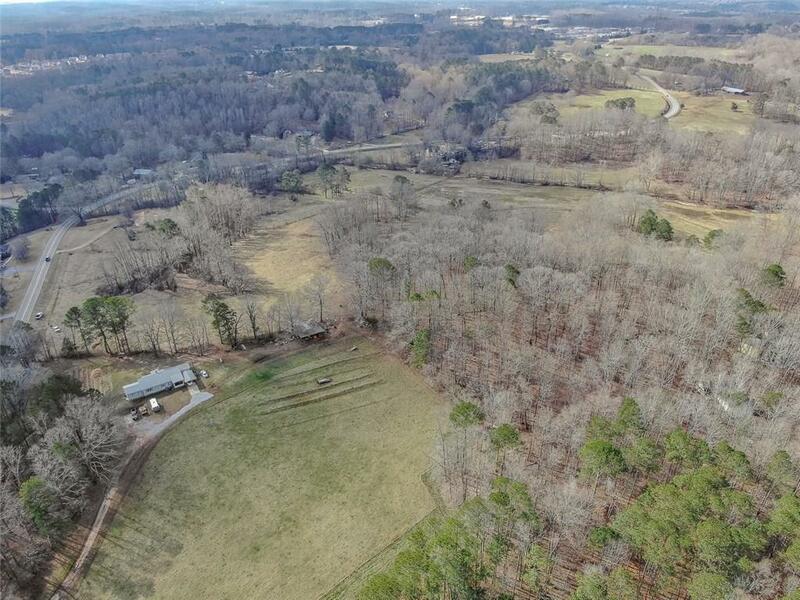 1 mile from Hickory Flat yet rural and spacious. Top rated schools and located right in the middle of Roswell, Milton, Alpharetta, Woodstock, Holly Springs and Canton!